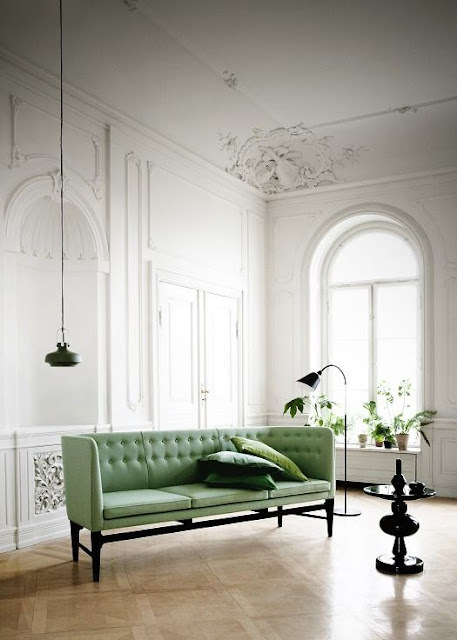 For your Thursday, a beautiful room—with a sofa in a fresh green shade reminiscent of spring. 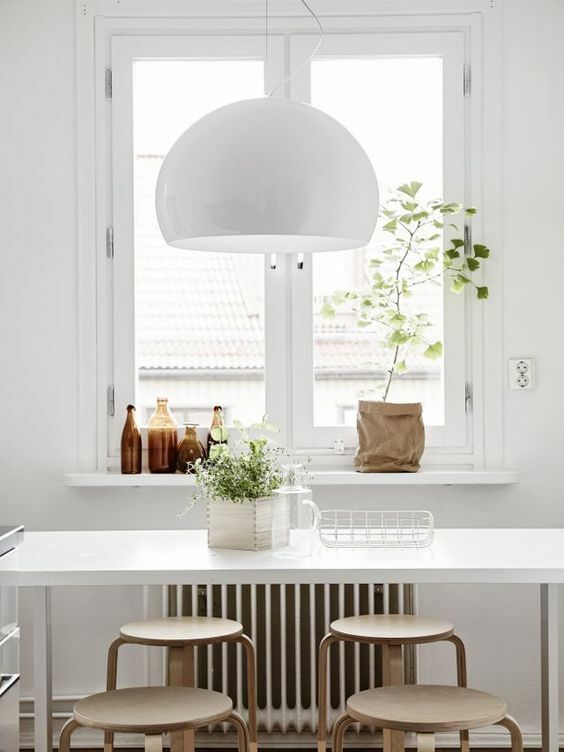 Take a tour of a lovely, minimalist country home with subtle Shaker influences. Love this look. Long before Instagram, people loved photographing their food. The new book "Feast For the Eyes: The Story of Food in Photography" examines the history of food through a lens, from the 19th century to the present day. Gorgeous photos. Excellent introduction by Artsy to the work and lives of 11 important female Abstract Expressionists, from Joan Mitchell to Alma Thomas. Former clinical psychologist Samuel West founded the Museum of Failure because "I just got sick and tired of all these success stories...We glorify success so much, but at the expense of demonizing failure." Follow the link for museum highlights, or see it all in Helsingborg, Sweden, where it just opened. Fascinating look at the early history of photography, and how it developed (pun intended). A great list of design reads over at Print magazine. Definitely adding a few of these titles to my wish list. Food 52 has an interesting new series where they ask writers, chefs and other people what they make when they're not feeling their best. Here Dorie Greenspan shares a lovely recipe for Cherry Crumb Tart. And with cherries currently in season, it's a perfect time to treat yourself to a little comfort food.